SKU: 298a. 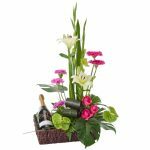 Categories: Birthday & Special Occasions, Bouquet. 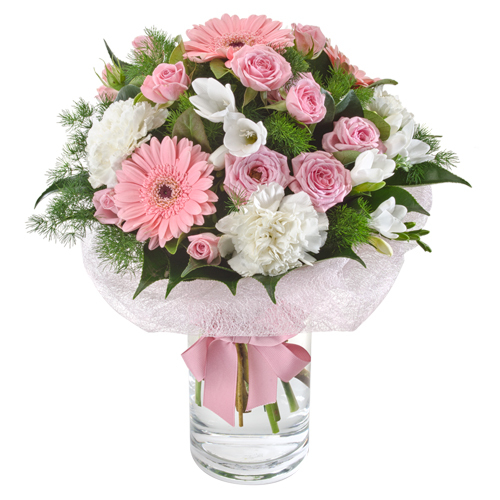 In pastel tones this bouquet is a picture of beauty. With traditional flavour, Bella is perfect to send for any occasion. For an extra special keepsake, why not add a vase to your order?